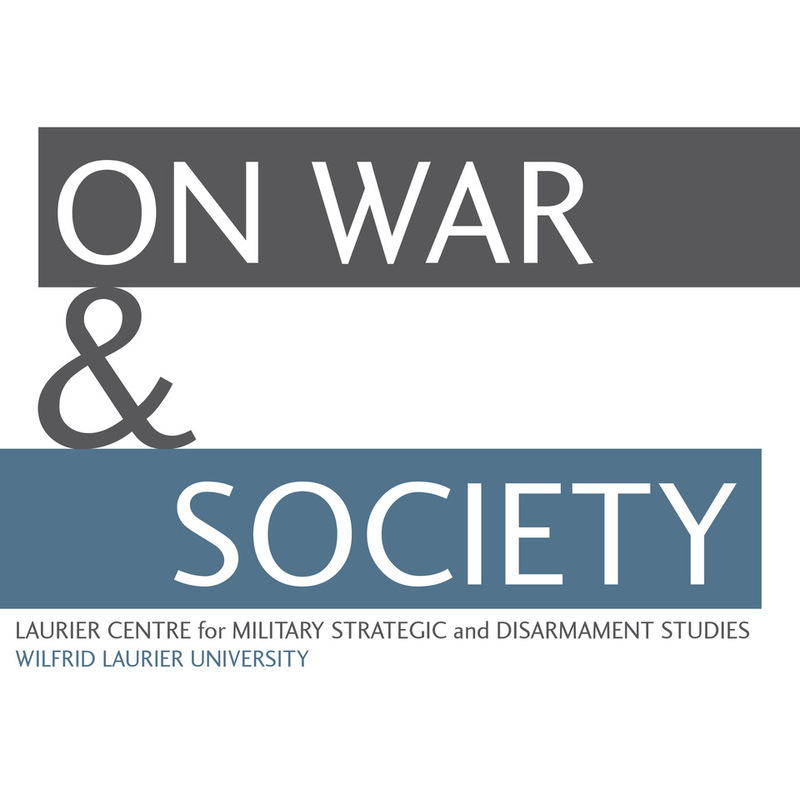 The Laurier Military Centre is pleased to announce the lineup for our Fall Speakers’ Series. We will be presenting a varied lineup of speakers talking about military history as well as contemporary military affairs. Colonel Patrick Stogran, MSC, CD, Veterans’ Ombudsman – Colonel Stogran will discuss the challenges facing today’s veterans.